Tablets are desired by many, mainly for their wide displays and the ease with which they can be moved around and used. Tablet devices were shot to prominence with the release of the Apple iPad back in 2012, and since then many, if not all OEMs have joined in the race. While the Apple iPad and the Samsung Galaxy Tab and Galaxy Note tablets are topping the charts of the best tablets, although we had seen people enjoying viewing the best sugar mummy Africa website in Nigeria, using their tablets, we know the tablets are quite expensive and may not be readily available to low-income earners. So if you're wishing to get the goodies a tablet offers without causing a big hole in your pocket or bank account, here is a list of the best and cheapest Android tablets in Nigeria. The iMose X-II tablet is a great improvement on the initial iMose X-I, and offers some good specs at an affordable price. The iMose X-II features an immersive 10.1-inch screen with a display resolution of 1024*800 pixels. It's powered by an Intel Quad-core processor which is aided by 1GB of RAM. 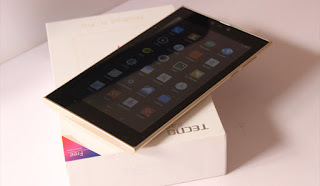 The Itel iNote Prime is another 7-inch Android tablet with a low price tag and good specs. 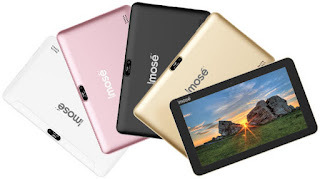 However, the iNote Prime is distinguished from other tablets in its price range by the camera sitting at its top left corner, the selfie camera which has 8.0MP lens. The main camera is also 8.0MP, and the camera quality is something to be excited about. The Itel iNote Prime is powered by a 1.2GHz Quad-Core processor and 1GB RAM. It possesses 8GB of internal memory, which is expandable to up to 32GB. A 3,000mAh battery keeps it working round the clock. The Itel iNote Prime tablet is available on Jumia and Konga between N25,000 and N30,000. 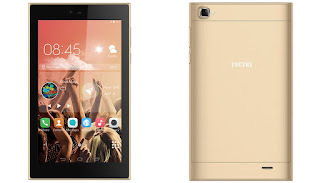 The Tecno Droipad 7C Pro was released as a successor to the original Tecno Droipad 7C, and from the positive response the tablet has received since its launch, we can call it a worthy successor. 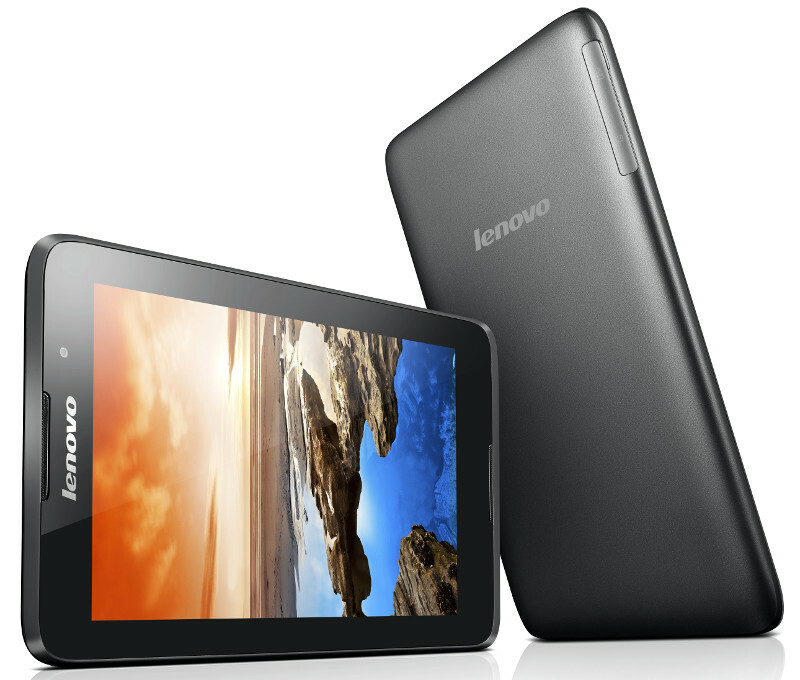 It features a 7-inch display with 1024 pixel resolution, and on-screen navigation buttons. The tablet is powered by a fast 1.3GHz Quad-core MTK processor and comes with 2GB of RAM and 16GB of expandable memory. The Tecno Droipad 7C Pro runs on Android 5.1 Lollipop with Tecno's new custom UI Tecno HiOS out of the box, and it's powered by a 3,000mAh battery. The Tecno Droipad 7C Pro is available in retail stores in Nigeria between N27,000 and N29,000. The Tecno Droipad 8H is Tecno's largest offering in the Droipad series of super-affordable tablets, with a 8-inch touchscreen. It runs on a mammoth 5100mAh battery (the largest I've seen on a Tecno device), and is powered by the same Quad-core MediaTek processor found in other Droipads. 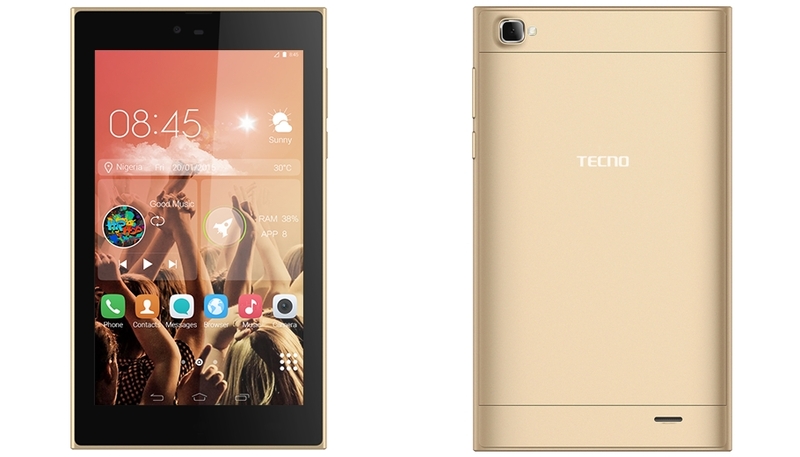 The Tecno Droipad 8H has a 1GB RAM and internal memory of 8GB which is expandable up to 32GB. The tablet supports 3G, but has only one SIM slot. The rear camera on the tablet has 8000 pixels, while the front camera has 5000 pixels. 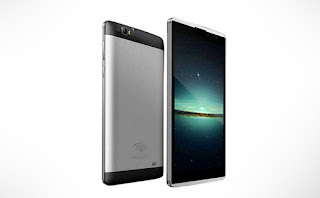 The Droipad 8H runs on Android 5.0 Lollipop out of the box and is available at the price of N48,500 on Konga Nigeria. Once again, Tecno products dominate the list, which shows that Tecno Mobile has mastered the act of delivering quality devices at very affordable prices to Nigerians. The list of cheap tablets in Nigeria is actually longer than this, but we've narrowed it down to reflect those that may appeal to consumers today, as well as those that have enough quality to be used for long periods of time. Did you call these phones the cheapest? Issokay continue. 1. We didn't call them the cheapest, we called them the top cheapest. 2. We had to prune down the list to include devices that will give you value for your money. What's the use of buying a N13,000 device which will only last you for about a month, and that with a lot of 'suffering'? 3. The satisfaction of our readers is of utmost concern to us. We included only five tablets in the list to ensure you get only the best information. If you want a bigger list, all you have to do is ask.